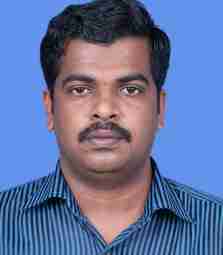 Dr. M S Muthu earned Bachelor and Master degree in Pharmay from India and Ph.D. degree in Pharmacy from IIT, Varanasi, India in 2009. He did his postdoctoral training in Department of Chemical Engineering at National University of Singapore as a recipient of BOYSCAST Fellowship and CREST Award from India. Muthu’s research interest is to develop nanomedicine as multi-functional platform for diagnosis and therapy and nanopharmacological evaluations. He has authored over 41 peer-reviewed publications with a cumulative impact factor of >150 and h-Index 17.